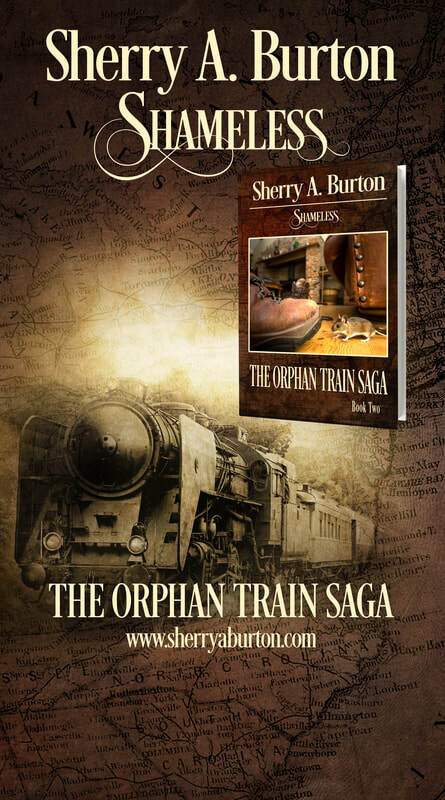 As The Orphan Train Saga continues in this second book, join Cindy and her mother as they continue to uncover the journals hidden in her grandmother’s attic. In Book One, Discovery, we were introduced to Mileta, a seven-year-old who eventually finds herself on an orphan train headed west from New York City to Detroit. There, she is adopted by a loving family and continues to have chance meetings with Tobias, a teenaged orphan boy she met on the train. In Book Two, Shameless, the journey begins in 1914, as young Tobias is forced onto the streets of New York. After an early journey on the orphan trains doesn’t pan out, Tobias returns to New York and accepts the streets as his way of life, thriving and satisfied until he makes it his mission to protect Mileta. In the process, he finds himself back on an orphan train and further ensconced in the criminal life. Once in Detroit, Tobias again takes to the streets. The soft-spoken orphan boy with a will to survive soon finds himself adopted into the infamous Purple Gang Society, a notorious gang of ruthless criminals that takes street life to a whole new level of lies and deceit. Will this gang, with its emphasis on criminal activity at any cost, claim what is left of the young man’s soul?